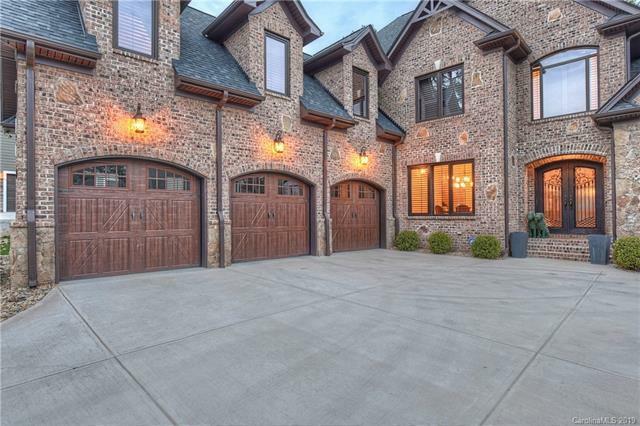 From timeless architecture to modern conveniences this 2 year old home is full of custom finishes and quality craftsmanship. 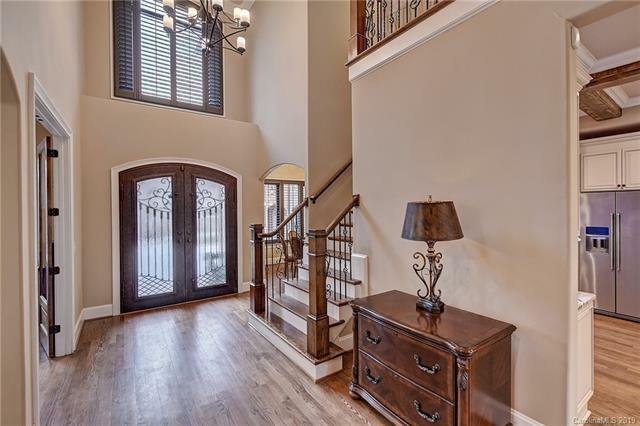 You are greeted by a 2 story foyer that opens to a den and formal dining room. 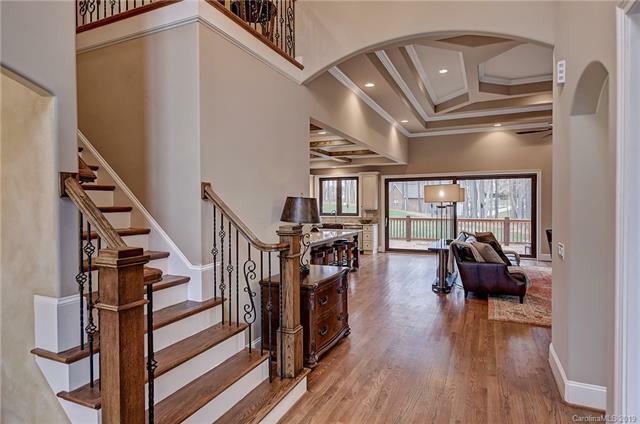 Continue on to the intelligently designed chefs kitchen with granite counters and stainless appliances to the unique finishes of the great room with custom built ins and coffered ceilings this open floorplan is perfect for the home entertainer. The main level owners retreat is bright and spacious with a large ensuite bath and custom walk in closet. Upstairs features 3 bedrooms, all with ensuites and a large bonus room, perfect for movie watching and hanging out. Large lot with thoughtfully designed septic to accommodate a future pool. The unfinished basement is framed out and plumbed for 2 additional bathrooms and a 2nd kitchen. Short distance to schools, grocery, restaurants and shops, yet enough space to spread out and have privacy! 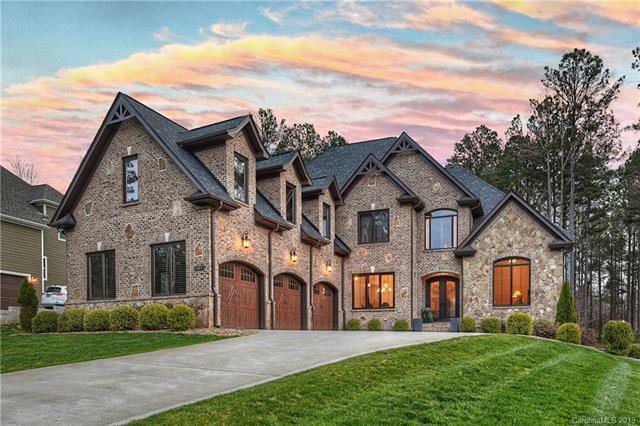 Welcome to 107 Blue Ridge Trail in Mooresville, NC!